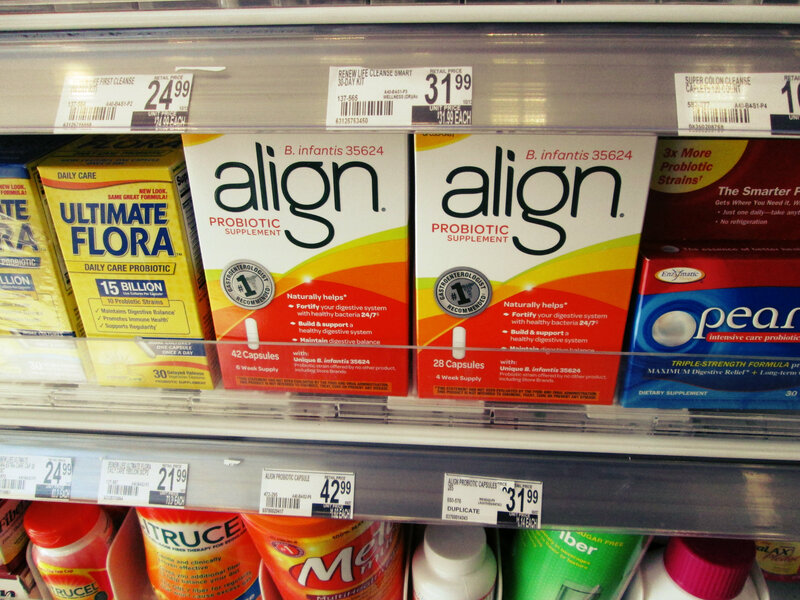 ← Hot & Cold with Arm & Hammer! 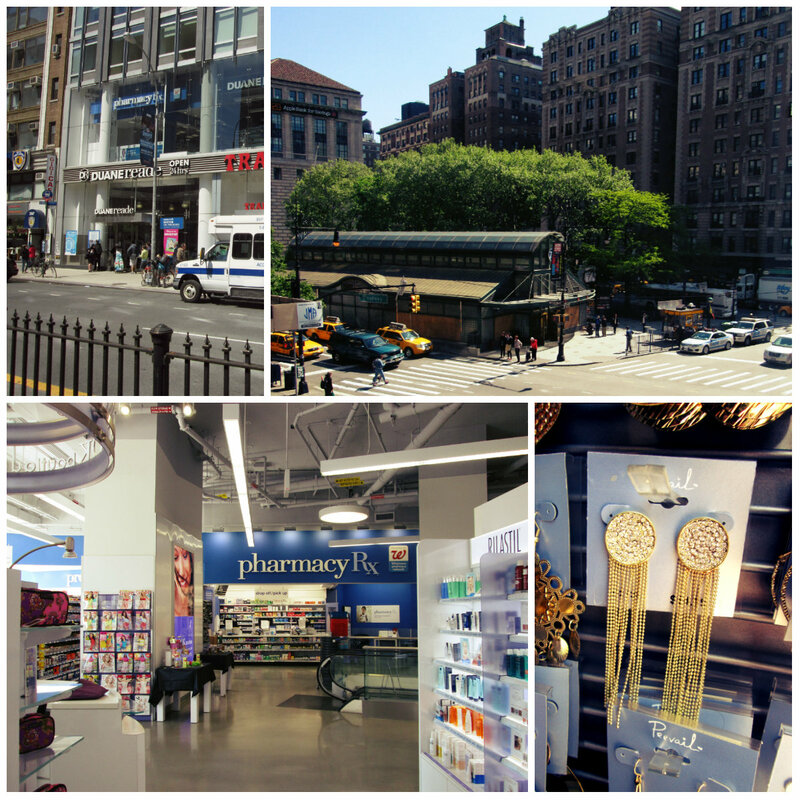 This Duane Reade location looks amazing! 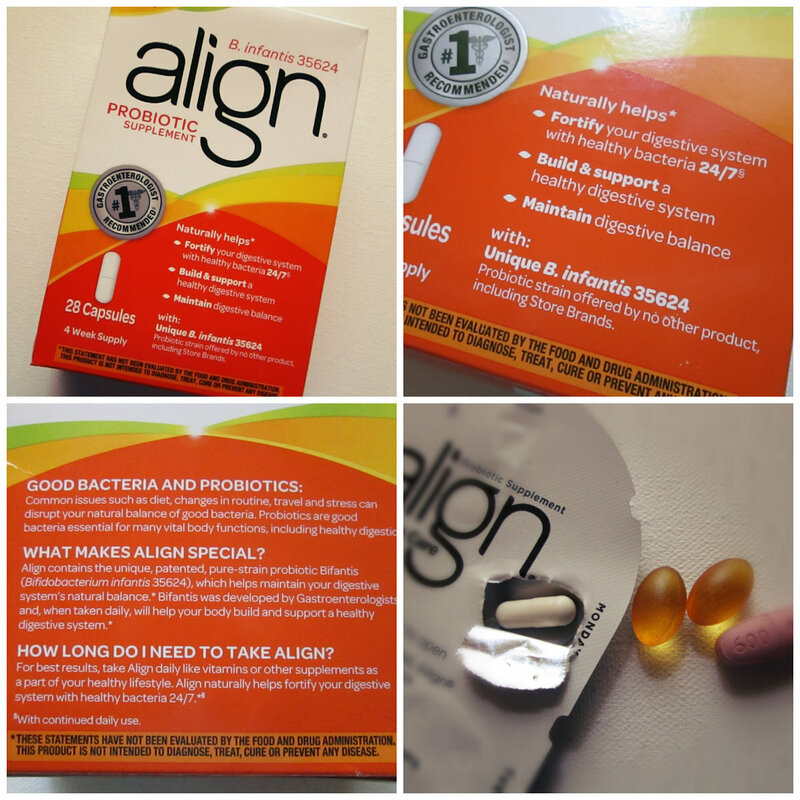 Thanks so much for sharing your experience with Align probiotic! 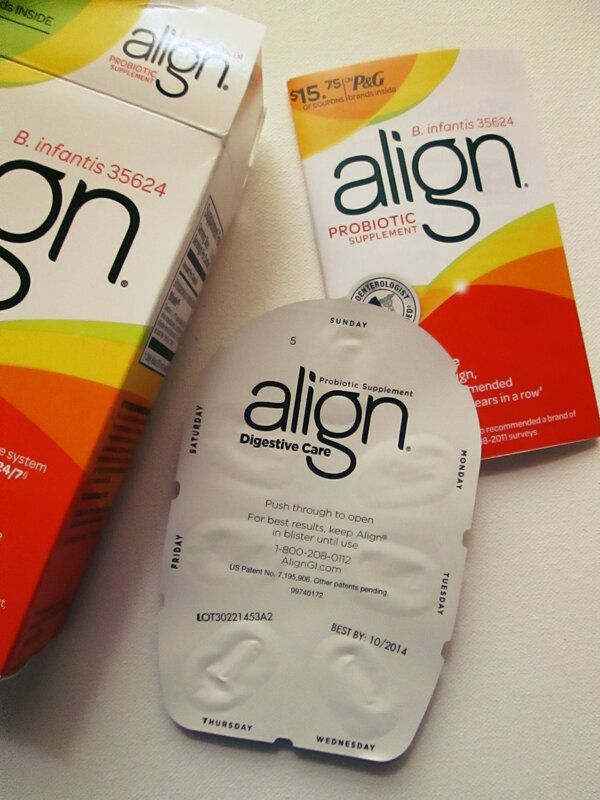 I’ve not tried yet but is definitely on my short list :) My sister also has gluten-sensitivities so I’ll have to share with her how well it worked for you!